DUBLIN department store Arnotts has been granted permission for a major extension to its €750m Northern Quarter plan. Dublin City Council last week approved the new plan to build a 4,000sq m department store on the site and convert some of the planned restaurant space into shops. 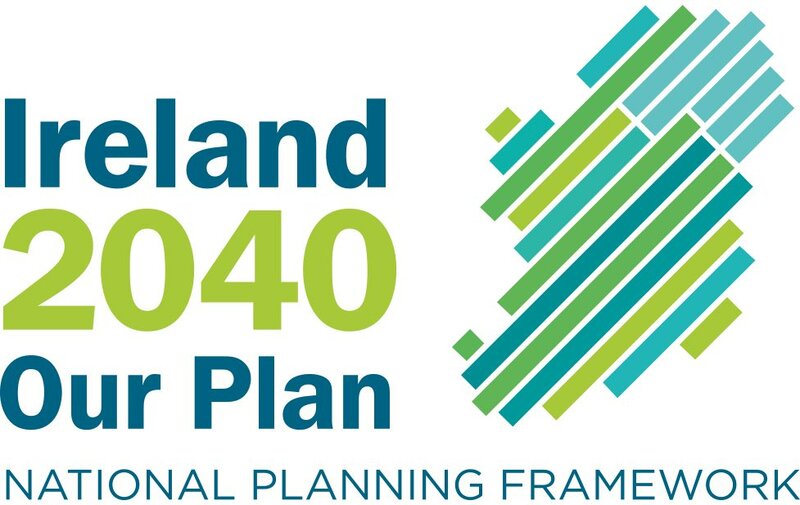 The scheme was approved subject to eight conditions, including a €90,000 payment towards Metro North and a contribution to the council of more than €350,000. Arnotts is examining ways to keep its Henry Street premises open throughout work on its €750m Northern Quarter development. It recently opened a number of concessions in the former Debenham's unit in the Jervis Centre. The move comes as it emerged that some concession holders at the store have signed agreements to remain open until 2011 – suggesting that the current store will remain open until then. "We are trying to phase the Northern Quarter so that we can build around the current store as much as possible. 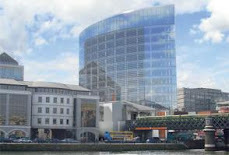 We may even be able to complete the project without closing it entirely," said Arnotts' chairman Richard Nesbitt. He said the development would proceed despite the rapidly deteriorating economic environment, which has severely dented consumer confidence. "For me, the real question about the economy is where it will be when we finish the Northern Quarter and I think the Irish economy will be in a position then to support something like that in the centre of Dublin." Meanwhile, Bannon Commercial, agent for rival centre Dublin Central, recently secured John Lewis as an anchor tenant for that scheme.